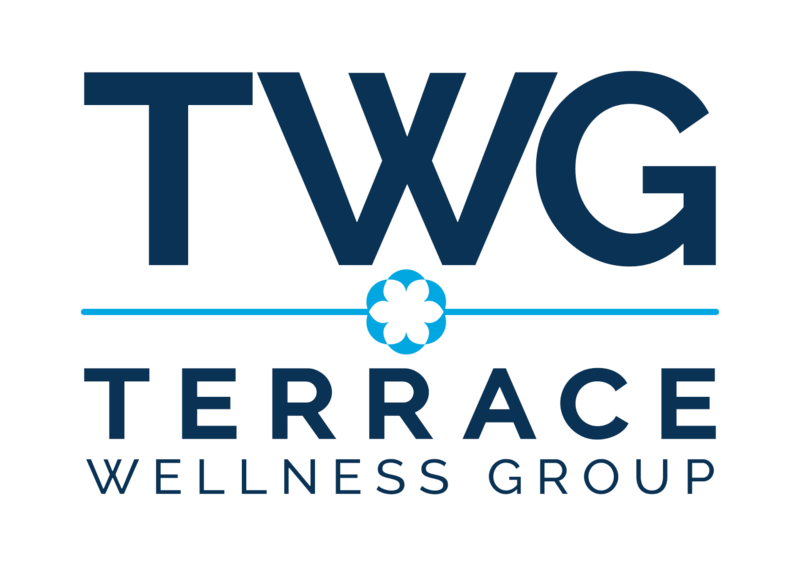 Terrace Wellness Group is committed to improving and revolutionizing the way mental health is delivered by providing a broad range of therapeutic and integrated services for all ages. Empirically supported therapeutic approaches. Regulated psychotherapists, psychologists, and counsellors. No more wait times for mental health care. We provide upfront mental health assessments and treatment plans. We make every dollar count. Our staff is ready to welcome you with open arms, ensuring barrier-free and high-quality care. Terrace Wellness Group has been providing mental health care for 20+ years. During this time, Terrace has evolved to include an array of programs and services designed to address the diverse mental health needs of the communities we serve. We believe in efficient and timely access to high-quality and integrated mental health supports. Counselling, psychological and support services to improve mental health for individuals, families and couples. Comprehensive mental health assessment to identify individual needs along with a comprehensive treatment plan. Affordable counselling options for those in the community from low-income and non-insured backgrounds. Counselling is delivered by highly specialized registered psychotherapists or social workers. Other supports available include psychiatry, group counselling, parent coaching, behavioural consultation, and consultations with other health care providers. Highest quality ABA and IBI services both in-centre and in-home. An engaging, supportive environment for children with an Autism Spectrum Disorder, and/or with other exceptionalities, to blossom and grow! Our family-based approach helps families feel supported and confident in their therapeutic journey with their child. Terrace Autism Therapy offers a wide range of services individualized to meet each of our clients needs. Our services include ABA therapy, IBI therapy, behavioural consultation, respite, classroom and social integration, group-based therapy, and much more. Providing a full spectrum of services to children and youth since 1998 throughout Ontario. Treatment homes and services to over 20 Childrens Aid Societies and serves over 100 youth in group, foster, and respite care placements. Our experienced caregivers understand the importance of a 360, individualized approach to care. We offer everything from regular short-term relief for parents, alternative schooling, to group home or foster care placements. Solutions are made scalable and tailored for the mental health needs of each organization. Engaging and responsive Mental Health presentations to support your staff and also increase happiness in the workplace and productivity.